I designed this brand identity for a dairy cooperative that includes a new logo and packaging campaign to be easily applied over a wide range of products. 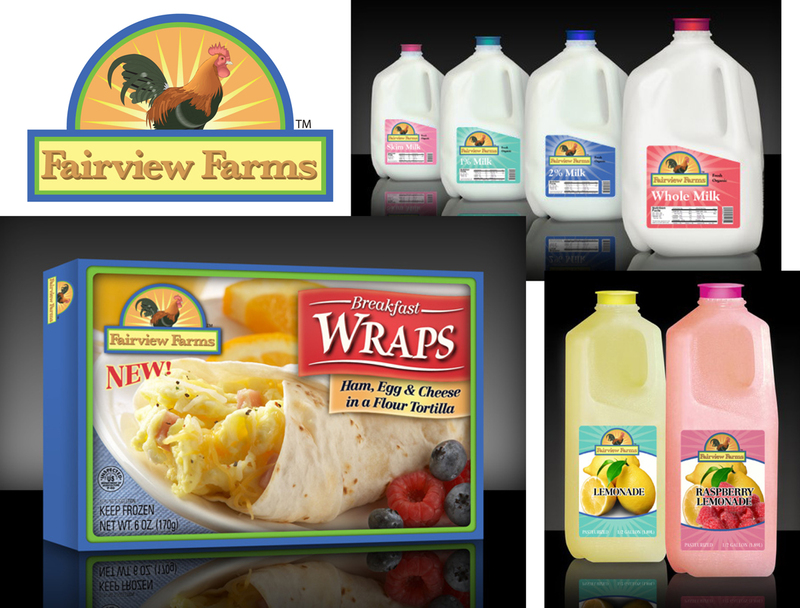 Fairview Farms Packaging. CLIENT: Fairview Farms LLC. INVOLVEMENT: I designed this brand identity, new logo and packaging campaign to be easily applied over a wide range of products.